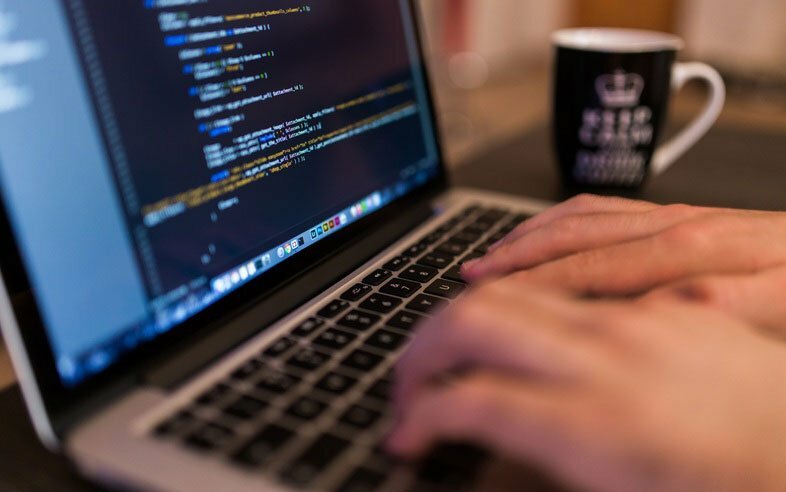 The safety of your employees should be an extremely important element of the workplace because when that safety is compromised, it can have severe consequences. At the very least, it might result in a few lost days of work, which can significantly impact your productivity rate. 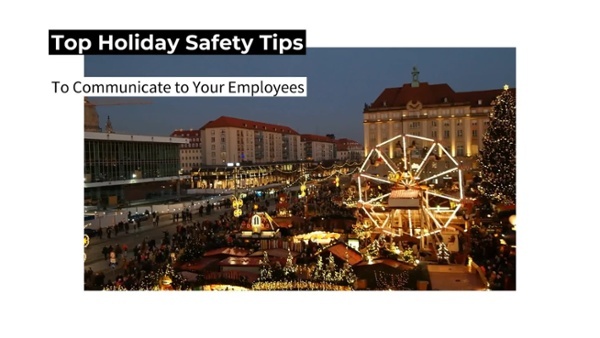 The holidays are a particularly relevant time to emphasize the importance of safety because many employees will venture across town or even across the country to visit friends and family members. Keep your work family safe this holiday season by providing them with this potentially life-saving information. Whether it’s by plane, train, or car, there are certain steps your employees can take to ensure that their travel avoids unnecessary risks. Traveling responsibly doesn’t mean avoiding the consumption of alcohol before driving, although that is always good advice to follow, as 34 percent of Christmas Day car crashes were a result of alcohol impairment in 2014. It can also mean making sure that enough time has been accounted for you to get to your destination on time. This helps avoid traveling in a rush, which could potentially mean getting into an accident. In many parts of the country and the rest of the world as well, weather is a dynamic thing which can completely change within a matter of minutes. That’s why it’s important to always check the weather forecast before, during, and after any outdoor adventures you might participate in. While ignoring weather forecasts might only mean you get a bit wet when it starts to rain and you’re without a jacket, it could also mean you become dangerously cold as the temperature suddenly drops and you’re not dressed to combat the weather. The great outdoors is not the only place where danger is present during the holidays. Inside your own home, particularly in the kitchen, there can be a hotbed for potential danger as well, as there are over 172,000 kitchen fires a year in the U.S. It’s important to keep your full attention on the task at hand, otherwise you may find yourself on the wrong end of a sharp or hot object. If there are smaller pets or children present, it is also important for you or someone else to keep an eye on them and keep them out of the kitchen. Otherwise, they can get in the way and cause an injury within a matter of seconds. Holidays are a time to be festive and often, this can involve the consumption of alcohol. Although that is perfectly fine, it’s important to recognize that both you and everyone else has a limit to what their bodies can handle. Ensure that you’re drinking at a slow or moderate pace and that you have some food and/or water to help manage the effects of the alcohol. Limiting yourself to only a couple drinks or some with a smaller alcohol percentage can be a very effective technique. Helping improve your communication structure will ensure that this and any future important information, is properly seen and absorbed by your employees. Do you need a system in place to communicate information to your employees?